MEDI-TRACE™ 200 Series Foam : Balego & Associates Inc. - BalegoOnline.org, Providing the Products You Want and the Services You Need Since 1984. 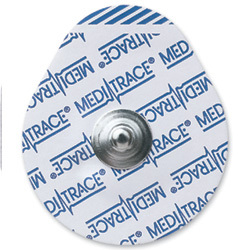 MEDI-TRACE™ 200 series electrodes are a cost effective general adult monitoring electrode. 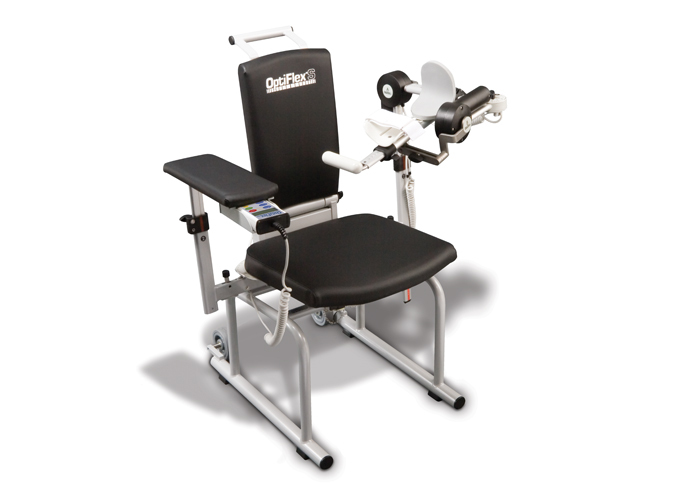 The foam substrate repels fluids and conforms to body contours. 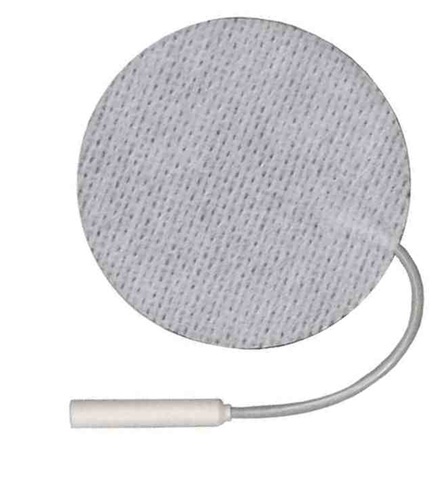 The MEDI-TRACE™ 200 series electrodes have a smaller footprint for convenient lead placement and a teardrop shape for easy removal from the liner and patient. Many packaging configurations are offered to satisfy all customer needs. The patented conductive adhesive hydrogel is designed to stay fresh up to 45 days out of the package. There currently are 1171 guests online.